Excellent investment opportunity to invest in a stylish development offered as an exciting investment opportunity to those looking to secure property in the lucrative Leeds market. Investors should expect yields of 7% return on investment, guranteed for 2 years and a further 5% interest on deposited funds. Studios from £89,995 with completion scheduled in Q4 2017. This development will benefit from the highest standards of specification and finishing. Situated at the centre of Leeds this development is ideally located to access all of the city's attractions, shops and restaurants'. Named one of the best student cities in the UK by The Independent, Leeds attracts 65,000 students from over 150 countries across the world, thanks to its thriving nightlife excellent shopping centres, vibrant culture scenes and world class education. With an expanding student population, a limited supply of purpose built student accommodation and a high demand from students, the city ranks in the first tier of Savills 2017 student housing development league table - making it an attractive choice for new student developments. 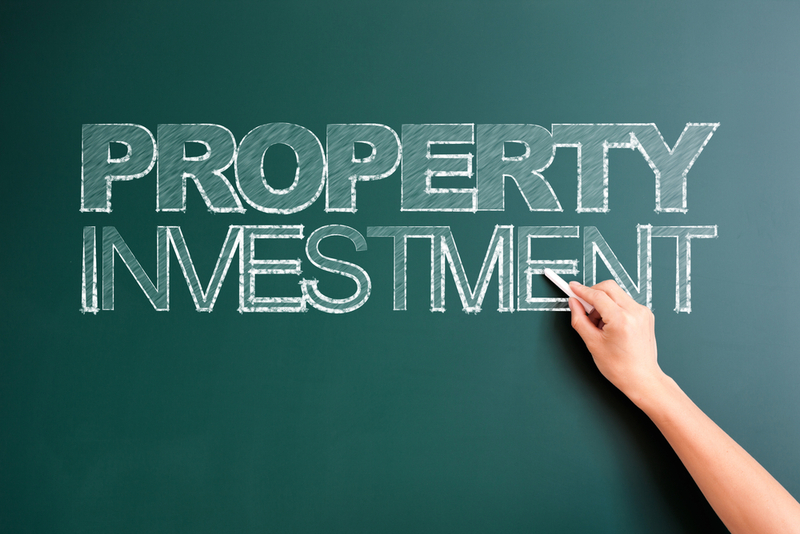 Invest early call our sales/investment team on 0330 223 0331 for further information.